The post-2020 budget debate is at last beginning, free of the long-standing muddled negotiations on the Brexit terms and the laborious formation of the new German government. The Commission is attempting to quicken the pace in order to obtain an agreement on the financial outlook under the current term of office. As regards the cohesion policy, despite it demonstrating positive results, its weight in the European budget, accounting for almost one third, makes it a priority target. The Commission recently presented a caricatural mapping of a possible reduction in its endowment. With an equal budget (€370 billion), the policy would remain unchanged while by cutting the budget by 25% (€275 billion), only the least developed regions and “cohesion countries” (with a per capita GDP less than 90% of the EU-28 average) would receive funding. A budget cut by 33% (€245 billion) would mean that “cohesion countries” would be the only recipients. Such a dramatization of the issue is both rather unrealistic, as it would be difficult to find a single Member State in favour of such sweeping cuts, and disturbing as it equates the regional policy to a financial window, a role it has never played. 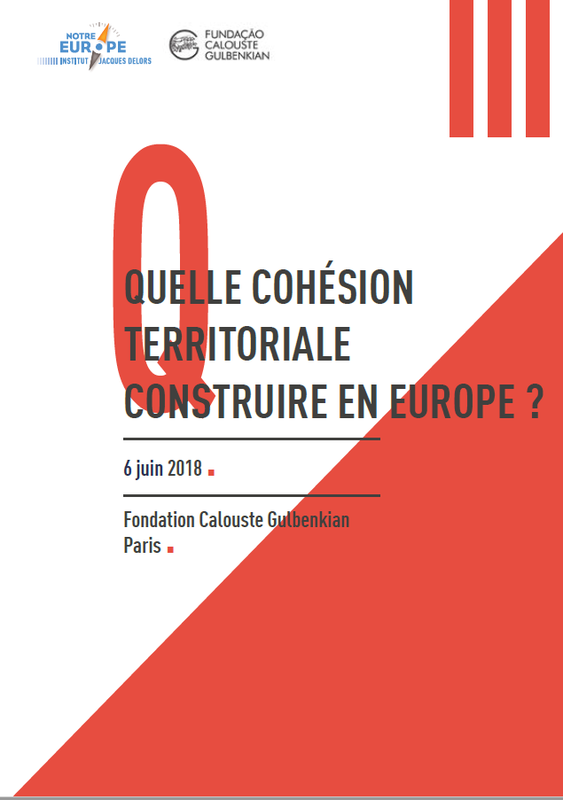 According to Marjorie Jouen, adviser at the Jacques Delors Institute, the time has probably come to focus on what is important and to agree on the four basic elements of the regional solidarity policy that the EU will require in the years after 2020.